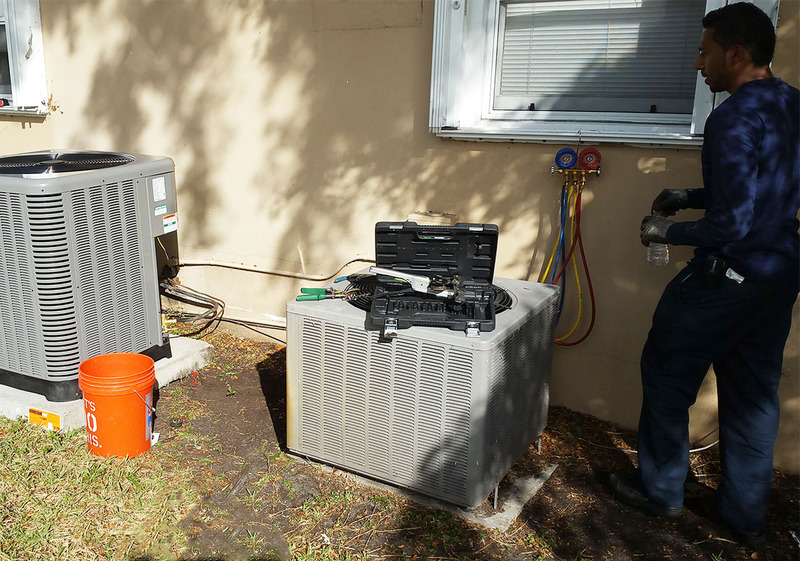 We offer emergency and routine AC repair to the residents of the South Florida area. Fast, efficient, and always with the highest quality service, depend on us to fix your air conditioner any time of the day, any time of the year. We are certified technicians who service and repair such brand names as: Carrier, Trane, Lennox, Goodman, Amana, Rheem, and many more. 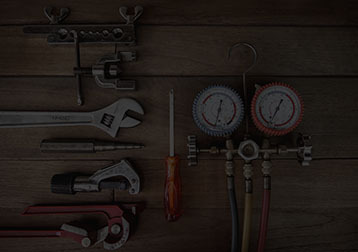 We have years of HVAC replacement service expertise and can solve or troubleshoot any issues. Being a local company we understand keeping cool is a priority for Floridians. Common problems with existing air conditioners result from faulty installation, poor service procedures, and inadequate maintenance. When your air conditioner is on the fritz, there could be a number of things wrong with it. However, in order to get it back up and running properly as soon as possible, you could try troubleshooting a couple of simple fixes. The sensor is located near the evaporating coil. Its role is to measure the air’s temperature in the evaporating coil and change the cooling based on the room’s conditions. A broken sensor can result in making the home cooler or warmer than intended. There are a few things that can malfunction with a condenser and cause operational issues with your air conditioner. The condenser is a key component to the successful operation of your air conditioner and will require the help of an expert. Central air conditioners produce something other than cool comfort: water, lots of it. Because dry air holds less heat energy, humidity extraction is a critical part of an efficient air conditioning process. If your air conditioner is low on refrigerant, either it was undercharged at installation or it leaks. If it leaks, simply adding refrigerant is not a solution. A trained technician should fix any leak, test the repair, and then charge the system with the correct amount of refrigerant.